If your business has had the same office layout for a long time, it’s might be time to switch things up to inspire and motivate your team. Bring your office up to date with these 5 quick and simple tips. 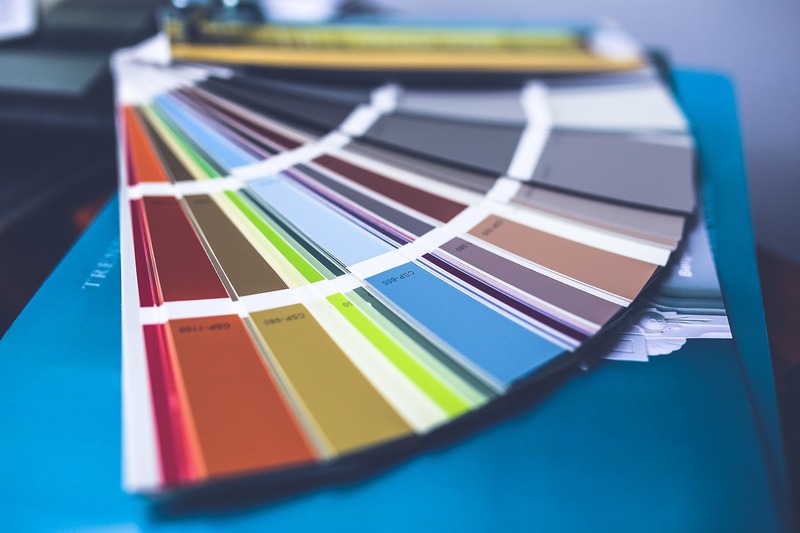 Changing your office’s wall color is a good first step to improving the mood at your business. Psychologist Angela Brown suggests that if you do mind-work all day, that it’s a good idea to paint your office blue, but to spice it up with some orange as to introduce a bit of emotion. After switching up the colors of your office walls, the next step to update your office is adding some artwork. Motivational art, local art, or employee artwork are great and affordable ways to change your space. Additionally, adding plants, rugs, desktop accessories are alternate ways to create an inspired environment. 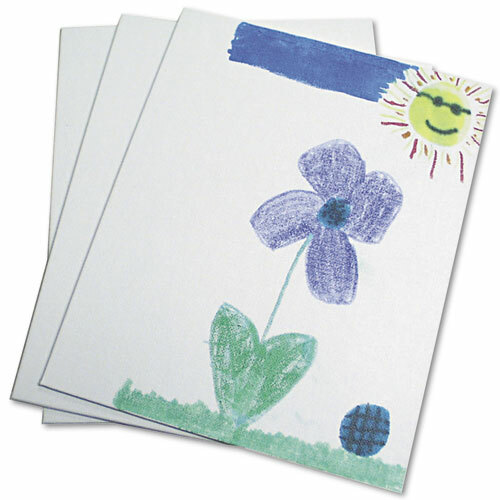 Yes, we even sell canvases so your employees can make art themselves! 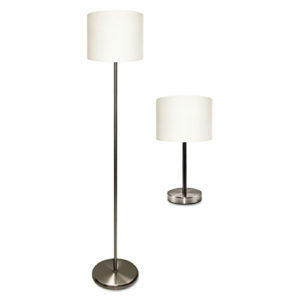 Instead of overhead lighting, opt for a variety of different kinds of desk and floor lamps. If you already have a well-lit office, consider changing the light bulbs to improve productivity. Want to lower your electricity bill? 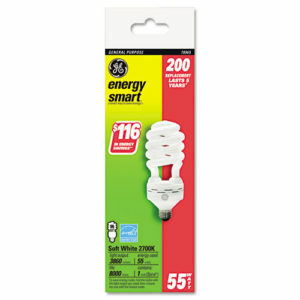 Compact fluorescent bulbs have a higher initial cost but are more efficient than some incandescent and fluorescent bulbs. 6500K or Daylight compact fluorescent bulbs that work with three-way lamps offer up three different settings so you can control the light source. The first way to improve your employees’ mood is by purchasing new office chairs. 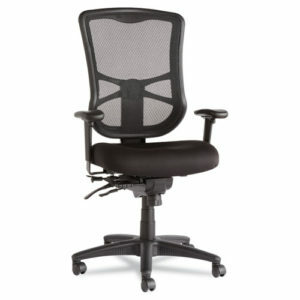 According to Gear Patrol, The Alera Elusion is the best budget office chair. It has a multi-function mechanism with seat glide that allows back angle adjustment relative to seat and tilt. The Elusion has a cool, breathable mesh back and contoured seat cushion with waterfall edge to help relieve pressure on legs. Sign up or log-in to start shopping for this chair! The next change would be a new desk setup. As we mentioned in our post How To Stay Active at the Office, it’s good to consider standing desks to improve your posture and burn calories. 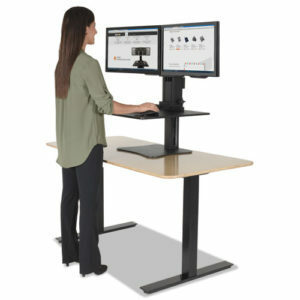 Stay up to date by upgrading our adding some new technology into your office. 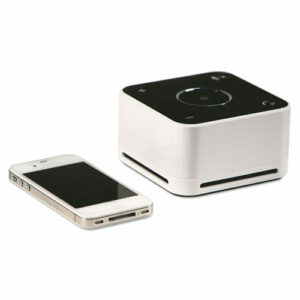 Turn your smartphone, tablet or computer into a portable, high-quality digital conference phone with this wireless speaker. 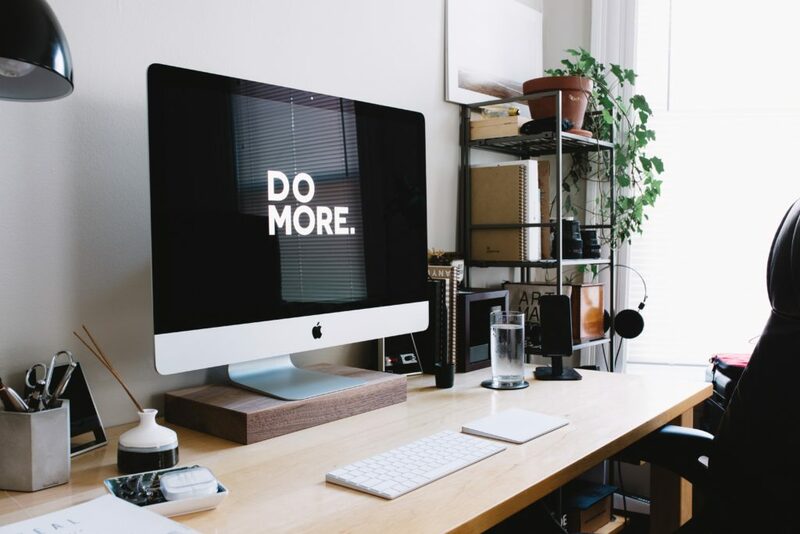 Are you feeling more motivated to make some changes in your office? Do you have any other product suggestions? Let us know in the comments below, and feel free to share what you’ve done with your office! For more tips on how to improve your office life, subscribe to the AMO blog.